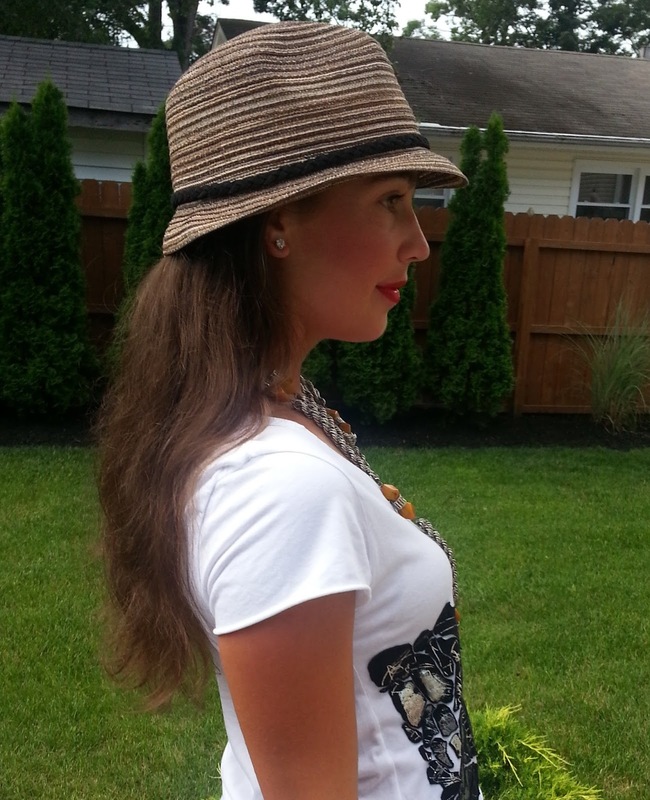 East West Mamas: A T-Shirt Collaboration and Coin 1804 GIVEAWAY! So sorry for not bringing you East West Mamas last month….Tanya was whisked away to Paris by her husband (so freaking amazing) and it was just too hectic trying to get it together. Here we are in July with an amazing feature and giveaway sponsored by Coin 1804. You might remember me sporting a few of their items last summer super preggers like here and here. I really love their casual vibe and find their tees and layering pieces to be both on trend and affordable. I have decided I am obsessed with this top for early fall and it will most likely be mine. 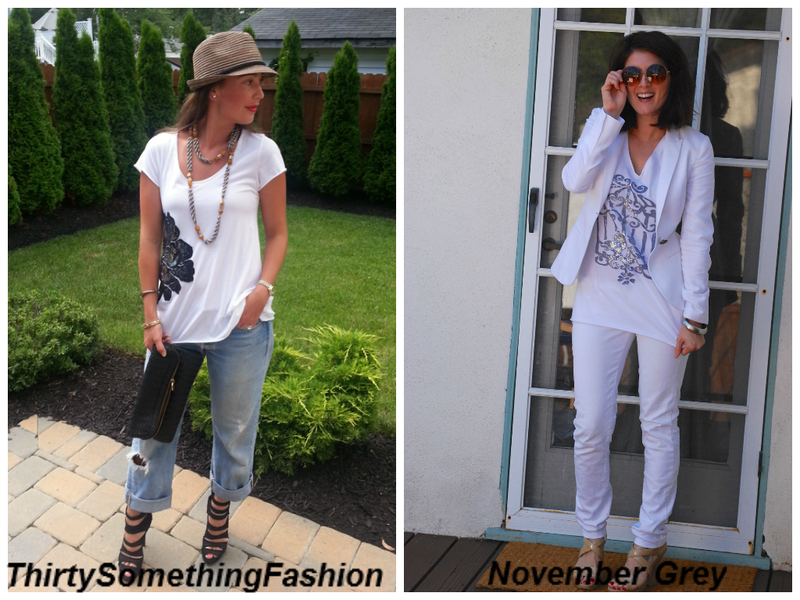 So pop over to November Grey to see how she is sporting her tee ..looking amazing in that all white ensemble, right? She is also hosting her OWN GIVEAWAY…so don’t miss out. Hope you find some outfit inspiration and enter my giveaway below. Make it a great week!!! I have a small OR medium t-shirt to giveaway to ONE lucky reader. Enter below, contest open for one week, chosen and open to US residents only. GOOD LUCK! 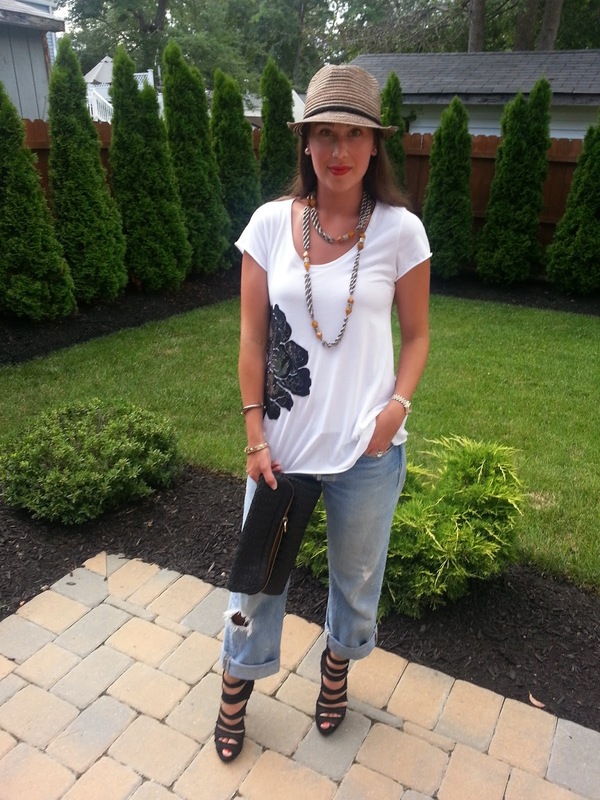 Author Andrea BrusuelasPosted on July 15, 2013 November 19, 2013 Categories Blog, East West MamasTags Boyfriend Jeans, Coin 1804, Cool Tshirts, Fashion and Style for ThirtySomethings, How to style boyfriend jeans, Mommy Style, sole society, Vintage Necklaces42 Comments on East West Mamas: A T-Shirt Collaboration and Coin 1804 GIVEAWAY!